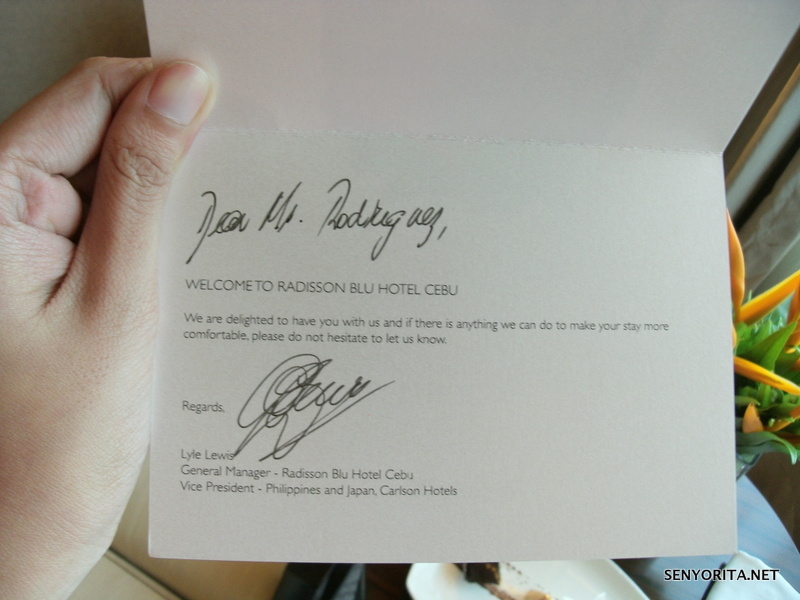 I consider the Radisson Blu Hotel Cebu as a landmark that I am about to approach Cebu City. Looking at the tall building as I seat quietly at the passenger seat of the cab makes me giddy. Don’t you just feel excited whenever you’re fast approaching one of your favorite cities in the Philippines? 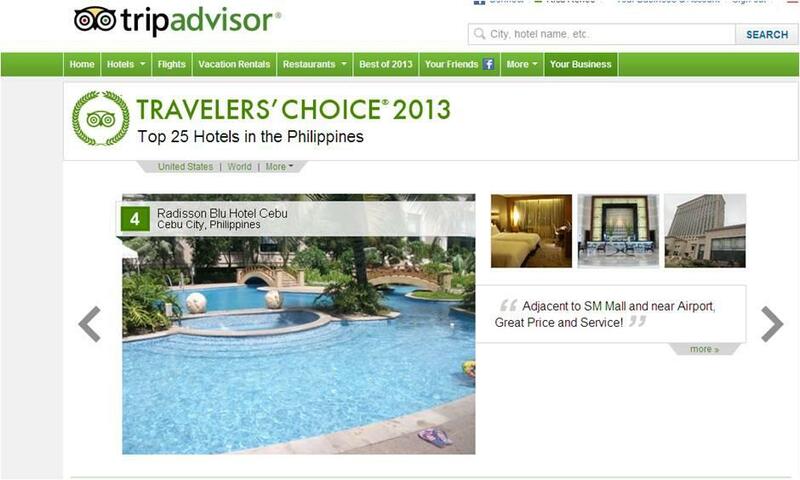 Radisoon Blu Hotel Cebu is voted as one of the Best Hotels by TripAdvisor. 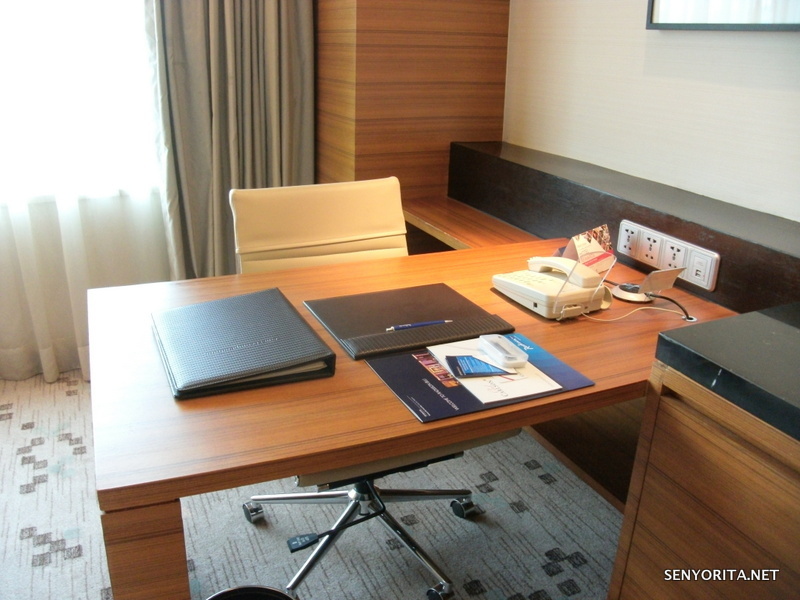 I am lucky because I was given the opportunity to enjoy a staycation spree at the said 5-star hotel. Some friends of mine were wondering why I am flying to Cebu in advance and not on the highlight weekend of the Sinulog Festival. I love Cebu so much and I don’t really need a very important reason to revisit the Queen City of the South. Exhausted from an amazing race type of travel (chasing cabs, planes, buses and trains â€“ it felt so good, I wanna do it again! LOL), I finally arrived in Radisson Blu Hotel Cebu at 4:30PM. Lovely ushers greeted me with a genuine smile. I went straight to the Information Desk and met Ms. Vazquez. I was accompanied straight to my room and viola, hello bonggang room! The bed seduced me to lie down on it in an instant. I went straight to the table, which will serve as my â€˜office’. The view from my room is quite lovely â€“ I have a great view of the swimming pool area, a colorful parking lot (toy cars! Hehe) and the shipping industry along the bayside. â€˜You better rest first. See you in Feria for dinner!’ Ms. Vazquez told me before she and a hotel staff left my room. Yay! I love my room! I took some photos and got too excited. I went online right away (fast internet connection! ), charged what needs to be charged (unlimited socket and USB ports!) and went straight to bed. My body needs to recharge too! That fateful Friday started with some tough scenarios, but ended with a piece of luxury. 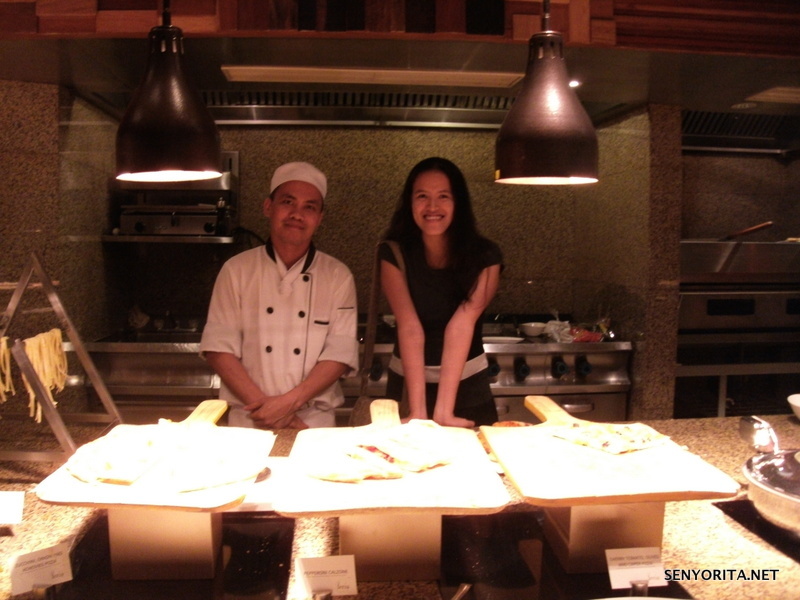 Thank you Radisson Blu Hotel Cebu for this wonderful day! 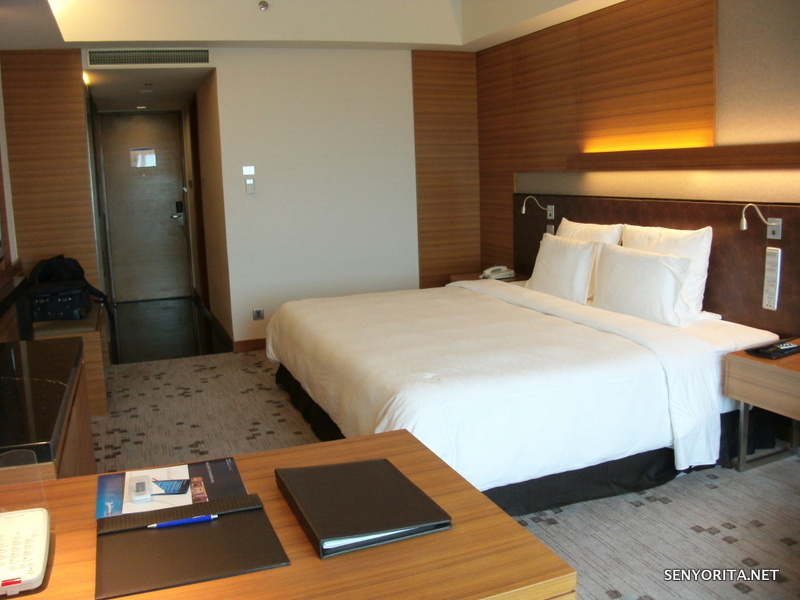 On my next entry, I’ll post a hotel review, which will serve as a virtual hotel tour too! wow ang sarap naman ng stay at may office table ka pa girl! ikaw na! Luxuriousss! 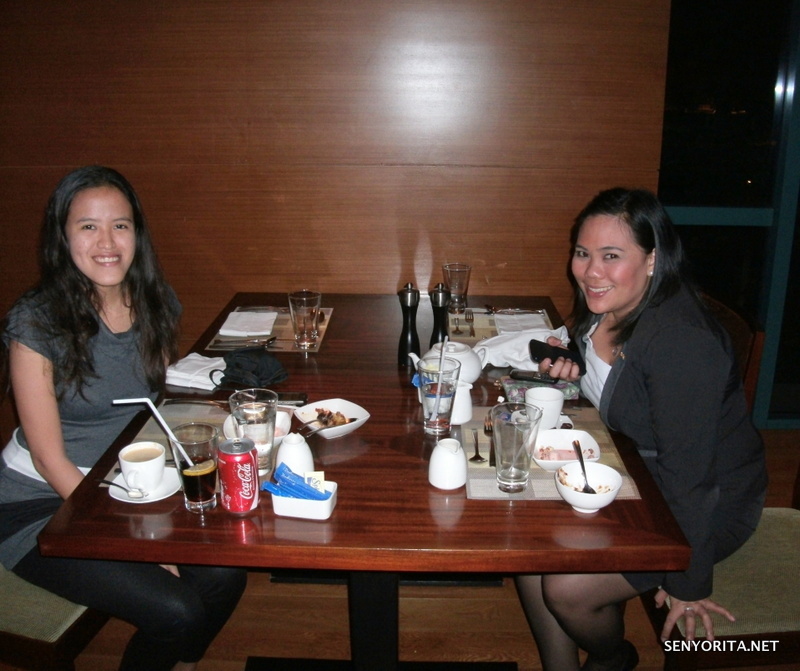 Hope the hubby would agree to do staycations in more posh hotels, pero di ko mapilit pilit. LOL. You’re a very lucky lady! 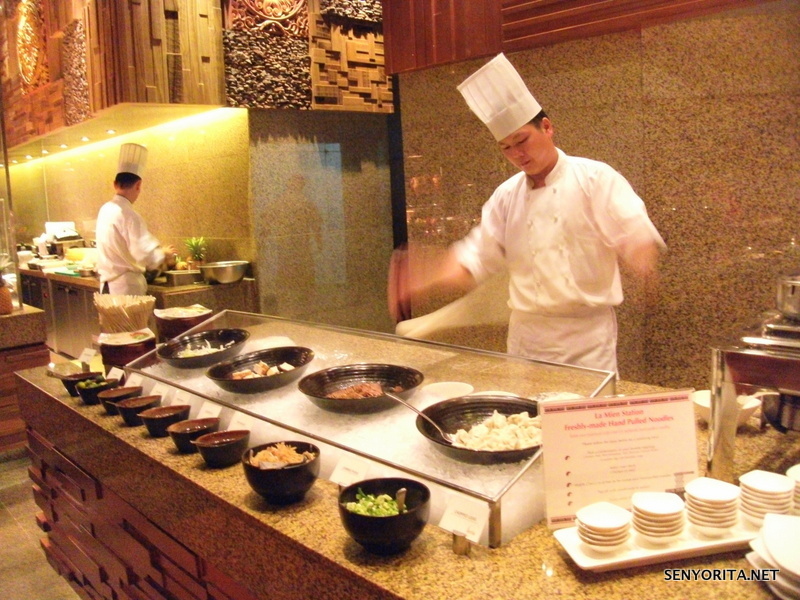 Radisson Blu is a great hotel chain. I do believe I am 😀 Radisson exceeded my expectations. Hoping to visit the other hotels under the Carlsson group.